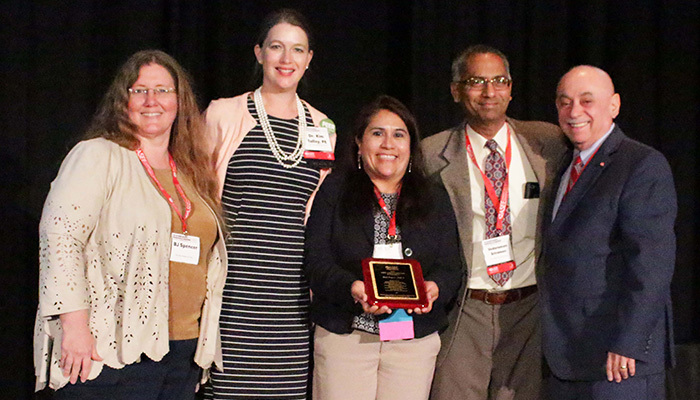 The Graduate Studies Division recognizes the Best Paper and Best Student Paper within our division at the ASEE National Conference each year. In addition, we give out the Keating Award every year. The Best Paper award, given each year to one paper presented at the ASEE annual conference within the Graduate Studies Division, recognizes an excellent paper in the area of graduate engineering education. 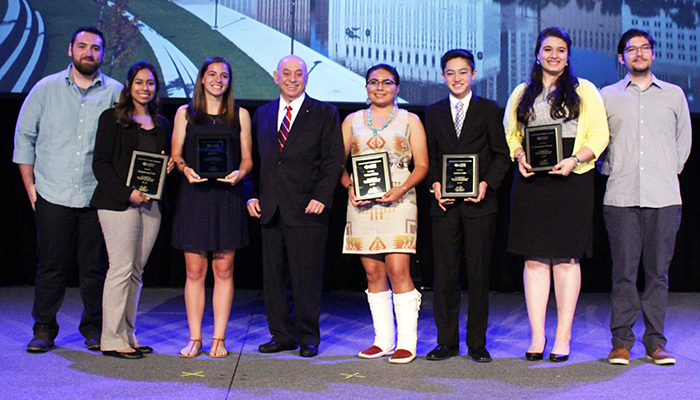 The Best Student Paper award is given each year to one paper presented at the ASEE annual conference within the Graduate Studies Division. In order to be eligible for the Best Student Paper award, the primary (first) author of the paper must be a student in a graduate or undergraduate program. 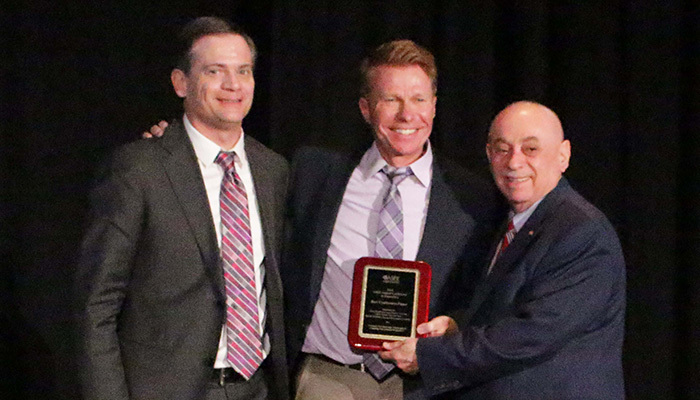 This award is given to an individual who over a period of time demonstrates commitment and leadership to the ASEE Graduate Studies Division, especially in the area of professional graduate education, as was demonstrated by Donald A. Keating. This award is reserved to recognize an extraordinary level of support for professional graduate education. At most, one award will be made annually. Further details, including the nomination process, can be found here.